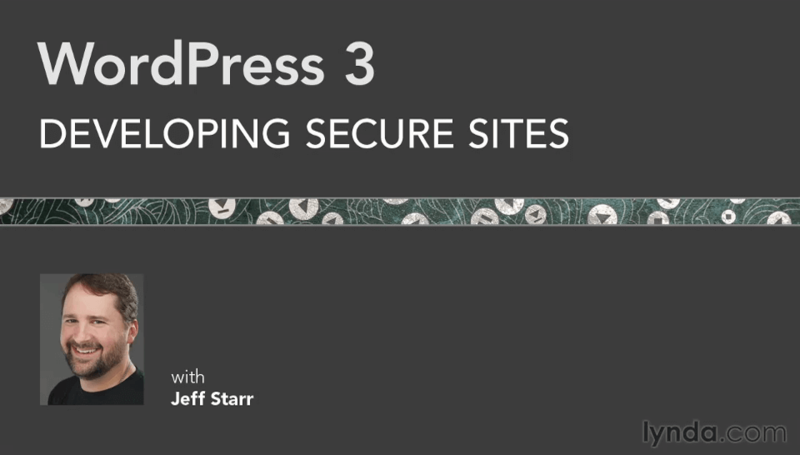 In WordPress 3: Developing Secure Sites, author Jeff Starr illustrates various techniques for securing self-hosted WordPress sites, including site configuration, code modification, and the use of free plug-ins. 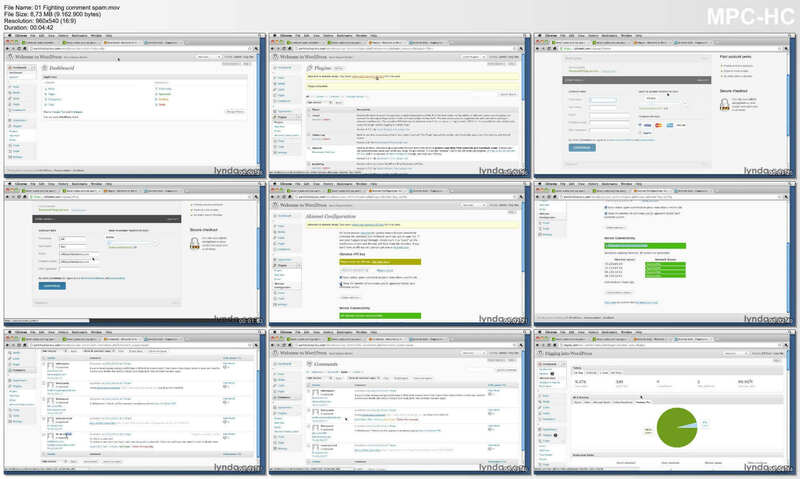 Beginning with the basics of site security, the course explains how to harden a WordPress site by configuring authentication keys, setting proper file permissions, and removing version numbers. The course shows how to implement a firewall, prevent automated spam, and control proxy access, and concludes with a series of advanced tips and site security best practices. Exercise files accompany the course.